In this post you will learn how to roast garlic and then make garlic dip with your roasted garlic. Sound good? Then let’s get started. How to Roast Garlic and Garlic Dip is so easy. Adding roasted garlic to recipes is one of the easiest ways to add extra flavor to anything. Making garlic dip with roasted garlic is by far one of our favorite ways to use roasted garlic. But then smearing roasted garlic on toasted buttered bread is pretty good too! Hungry for more Roasted Garlic Recipes? Check out this fantastic blog for everything you will need to know about garlic, Cook Novel. You’ll find many wonderful recipes and tips on how to use Roasted Garlic. Roasting garlic in the oven is the most popular way of roasting garlic, as well as one of the easiest. Roasting garlic mellows the flavor and garlic takes on a sweeter taste. Never made roasted garlic? You need too, asap. 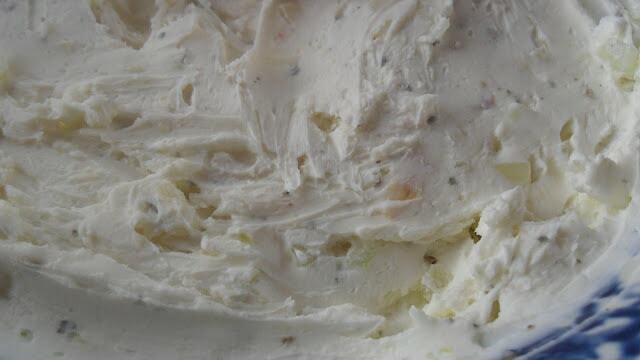 Roasted Garlic Dip is made with Roasted Garlic. So Good! 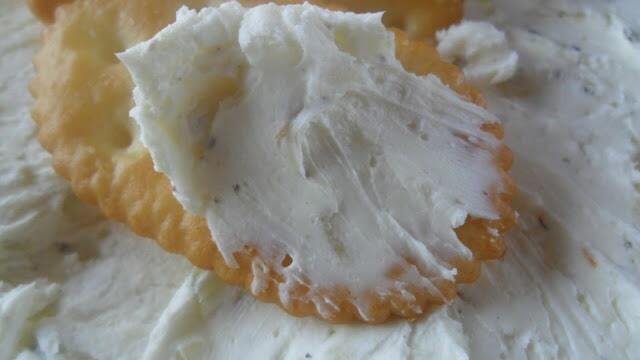 Beat cream cheese with an electric mixer, add milk beat until creamy. Add sliced green onions, roasted garlic and seasoning. Beat together well. Heat up your oven to 400 degrees. Carefully peel off the papery outer layers of the garlic, but not the thicker layer that keeps the cloves inside. Using your knife, cut off 1/4-inch of the garlic head, not root end. Make sure to slice the upper part of the garlic cloves, cut just the tips off. Drizzle with 1 or 2 tablespoons of olive oil depending on size of garlic heads. Don't use it all at once, use a little bit first and let it trickle down the cloves, then use the rest. Sprinkle with sea salt. Tightly wrap in foil and bake for 40 minutes. Check on the garlic to see if it's done. Your garlic will be done when you can easily pierce it with a knife. That said, you can keep it in the oven for longer to give it a golden hue and a caramelized flavor, leaving the foil slightly opened at the top. Refrigerated garlic will last for 2 weeks, while frozen garlic can last for 3 whole months. 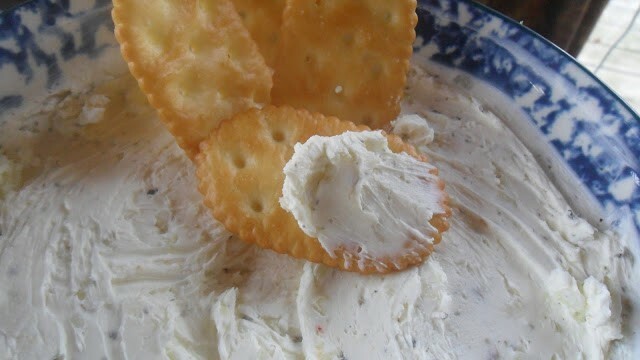 Carlene’s Onion Chip Dip is another delicious, fast and easy dip you have got to try!